This week the planning commission approved a new RV park at the Links Golf Course. I attended the meeting and listened to some very valid concerns from the neighbors in the Jardine Road area. I agreed with many of their concerns and think the city needs to do a better job addressing them. Specifically, the roads in the area are in very poor condition and need rehabilitation. I’m pleased that some road improvements are included in the project, but much more needs to be one. I voted to approve the project because I think the RV park model is a much better fit for the golf course than the previously approved 39-lot industrial park. The property owner already has approval to build an industrial center. The RV park plan replaces that. The RV park is better because it is a less intensive use of the land. It will have less traffic, less noise pollution and less visual impacts. It will preserve and take advantage of the rural character of the area. It also fits with Paso Robles plans to grow as a tourist destination. 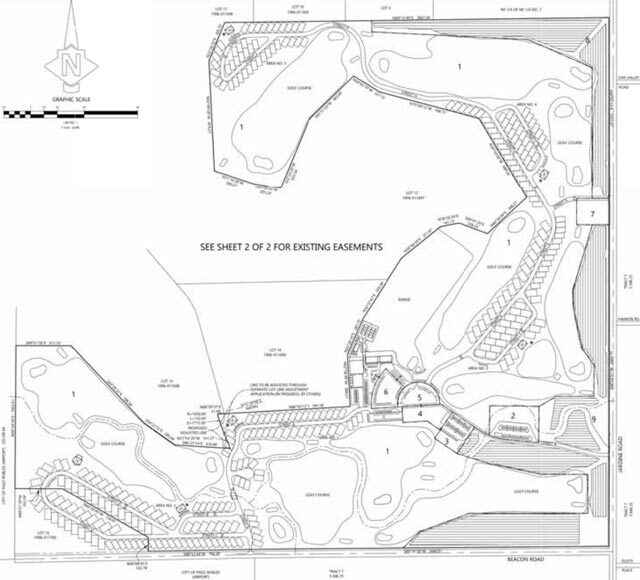 Site plan for a new RV park planned at the Links Golf Course on Jardine Road in Paso Robles. The Paso Robles Planning Commission this week approved a plan for a new RV park to be built at the Links Golf Course on Jardine Road. The new upscale project will be named the Cabernet Links RV Resort and Golf Course. The 230-acre site is being built by Tom Erskine of Paso Robles. 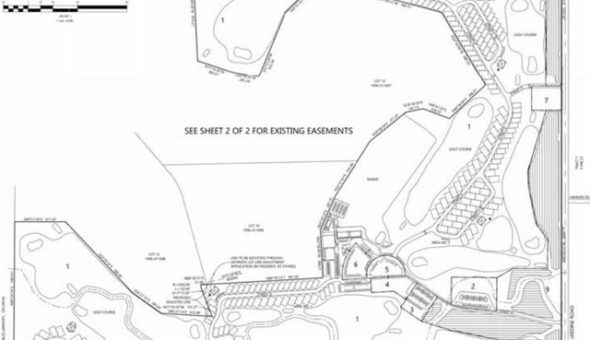 The new project replaces a previously approved plan for an industrial park with 39 lots. The new proposal includes 290 RV spaces, an 18-hole golf course, a deli and store, a restaurant, walking trails, and a wine tasting room. The project includes acres of vineyards and golf course intended to serve as a visual buffer between the neighborhood and the RV park. Several neighbors of the golf course wrote letters to the commission and spoke at the commission’s Tuesday night meeting to raise concerns about the RV park. Concerns included of increased traffic, speeding on Jardine Road, needed road repairs, water supplies, and impacts on the local neighborhood. The project includes new road improvements on parts of Jardine Road. The RV park will draw water from the city’s water system, which has supplies set aside for growth in its Urban Water Management Plan. Water for the golf course fairways and greens will continue to come from an onsite well, but a newly installed irrigation system greatly reduces water demands. Commissioners approved the project unanimously. Several commissioners said the RV park will be a better fit for the area than the previously approved industrial park.